X Men Apocalypse is just created a sensation around the box office when released in India prior to International market. The reports from Deadpool movie box office collections might be the most possible cause of this change. The movie had created a good competition for bollywood film Sarbjit in the industry. 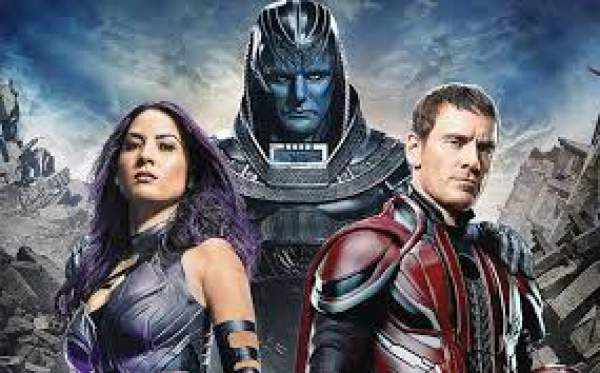 Although the reports were similar for both the films but X Men Apocalypse was available in 3D, which had somehow helped in creating a good sensation. The movie is doing amazing performance on box office and also took heights when grown on Saturday. X Men collections, which were comparatively less than of previous day, took a smart jump of more than 130% on the box office. Usually, the box office collections don’t take such a smart move in case of hollywood movies in India. Its the third well performed movie of this financial year from hollywood. First was ‘The Jungle Book’ and the other was ‘Civil War: Captain America’ the score of this movie is more than expected currently and expected to grow on upcoming days. Film failed to grow big from evening onwards on the both days mainly because of IPL aka Indian Premier League matches. Movie collected 4.51 cr nett on day one and that was good number and 7.23 crore on Day two which is again a positive sign.